This little guy seems to come around my house every year in the evening. He hops around slowly and follows the same path on most nights. 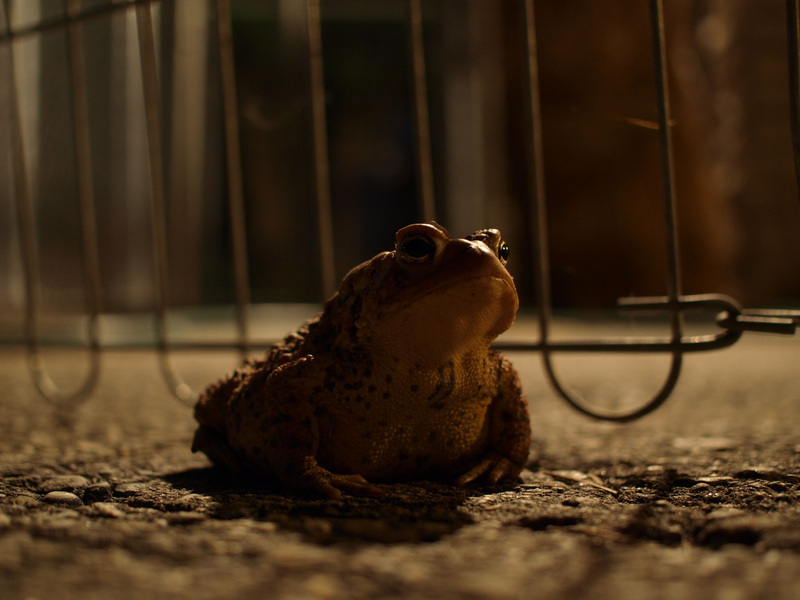 I took a picture of this toad with my Olympus 25mm F2.8 Pancake Lens. I basically just put the camera flat on the ground and used the light coming off the motion detector light. Posted: June 25th, 2009 under Photos.